The PS-231G-RS Series with remote sensors reduces labor, materials, and time. 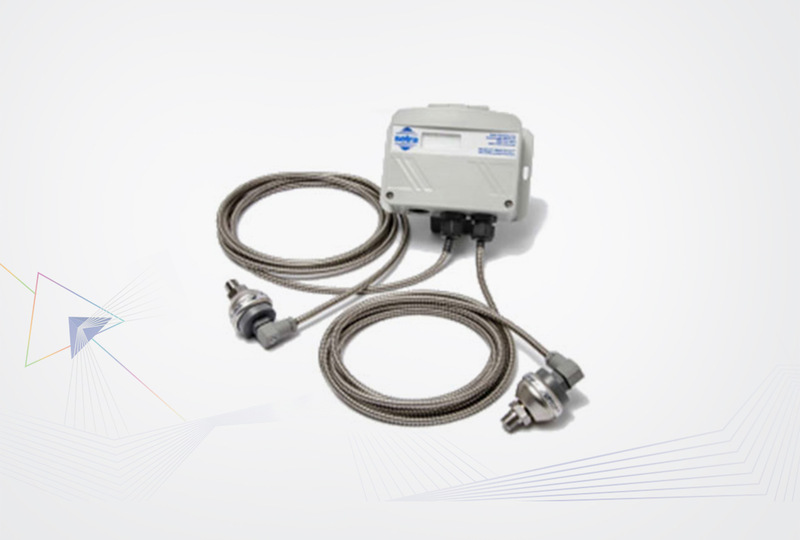 The sensors are installed directly into the pipe and electrical connection is made between the remote sensors and the PS-231G-RS via cables or conduit, reducing labor cost by one-third and the cost of copper to connect the pressure transducer to the pipe. The PS-2091 Liquid Static Pressure Sensor Series is designed for reliability and versatility at an affordable price. It offers exceptional ±0.25% FS accuracy with pressure ranges from 1 PSI up to 10,000 PSI to meet a multitude of demanding applications. The PS-2301 Series liquid differential pressure sensors with valve manifold is highest accuracy solution for monitoring differential pressure in wet-to-wet applications. 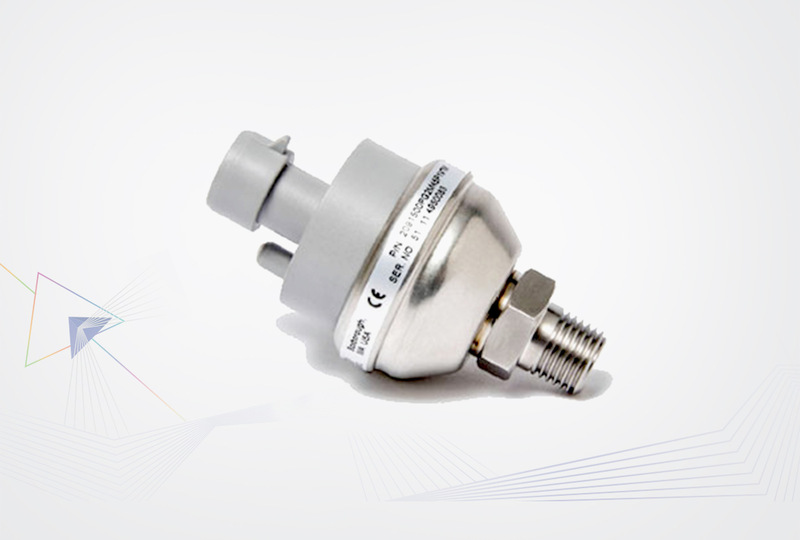 Its single diaphragm design enables a true wet-to-wet differential pressure measurement with superior ±0.25% FS accuracy compared to competitive units which calculate differential pressure using two single point pressure sensors. The PS-2301 Series liquid differential pressure sensors with valve manifold is highest accuracy solution for monitoring differential pressure in wet-to-wet applications. Its single diaphragm design enables a true wet-to-wet differential pressure measurement with superior ±0.25% FS accuracy compared to competitive units which calculate differential pressure using two single point pressure sensors. 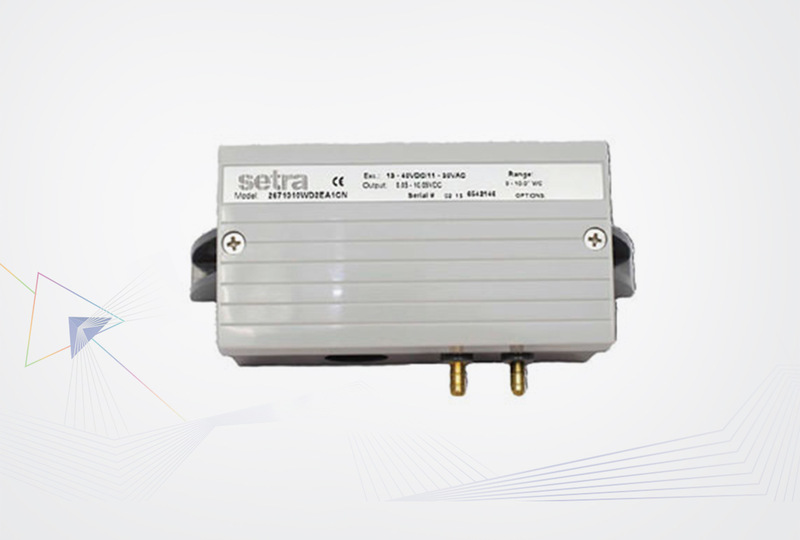 The stainless steel capacitive sensor provides a highly accurate, linear analog output proportional to the pressure over a wide temperature range. The PS-2301 Series is offered with an optional 3 or 5 valve machined brass manifold for ease of installation and maintenance. 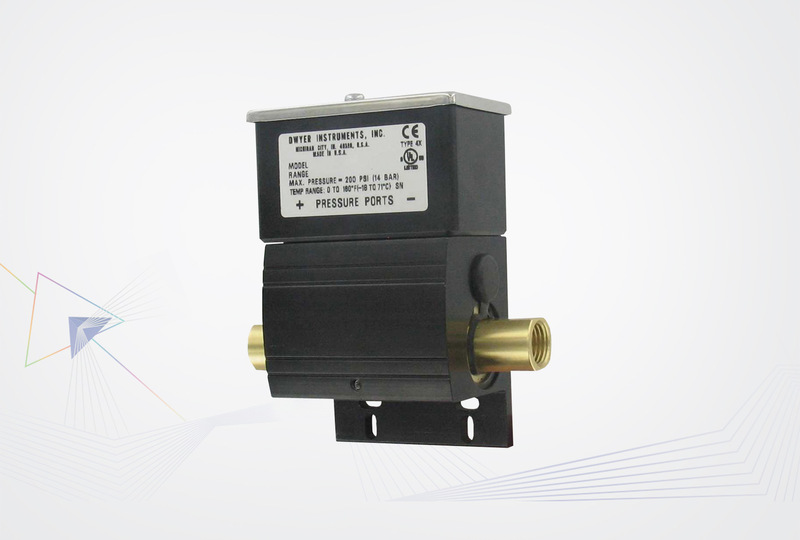 The PS-2671 Series is a highly configurable multirange low differential pressure transducer. 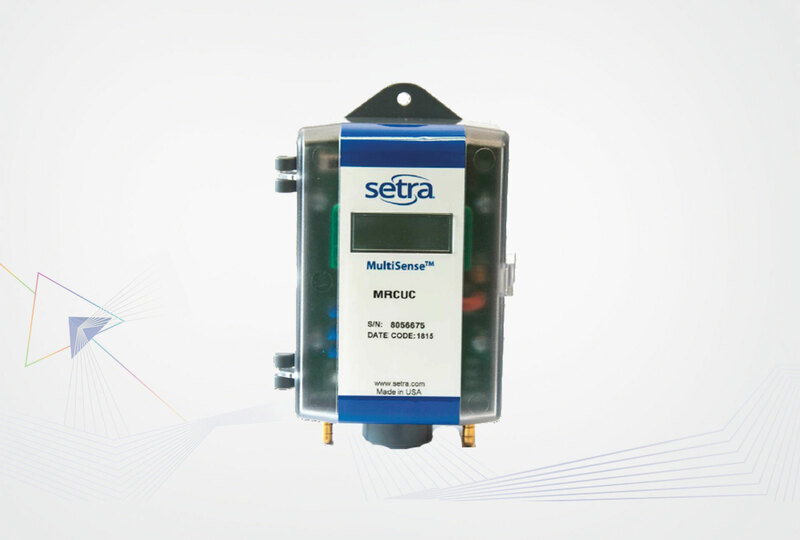 It offers multi-range capability with 6 field selectable ranges and 2 field selectable outputs that are easily configured by flipping a Dip Switch. The PS-AULDP Series are ultra-low-pressure transmitters. These devices can be used to measure differential pressure between an area and a reference space. It combines precision high sensitivity silicon sensing capabilities and the latest in ASIC technology with Dynamic Self Compensation. The PS-AULDP Series are ultra-low-pressure transmitters. These devices can be used to measure differential pressure between an area and a reference space. It combines precision high sensitivity silicon sensing capabilities and the latest in ASIC technology with Dynamic Self Compensation. Standard features include: Bi-directional pressure ranges, selectable output, and on-board auto-zeroing. 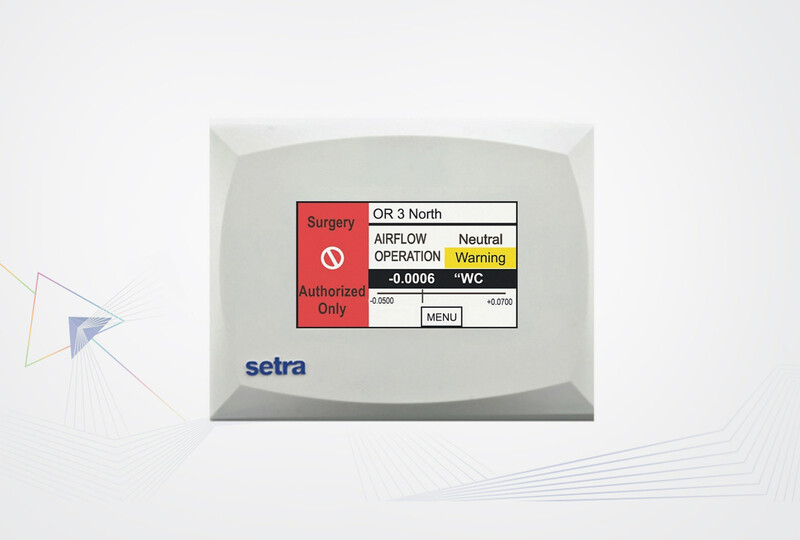 A built-in alarm relay output and LCD are optional. Several accessories are available. The unit may be mounted in any position but typically is installed on a vertical surface with the pressure ports on the right and the cable entrance on the left. The enclosure has a standard opening for a ½” conduit and may be installed with either conduit and a conduit coupler or a cable gland type fitting. 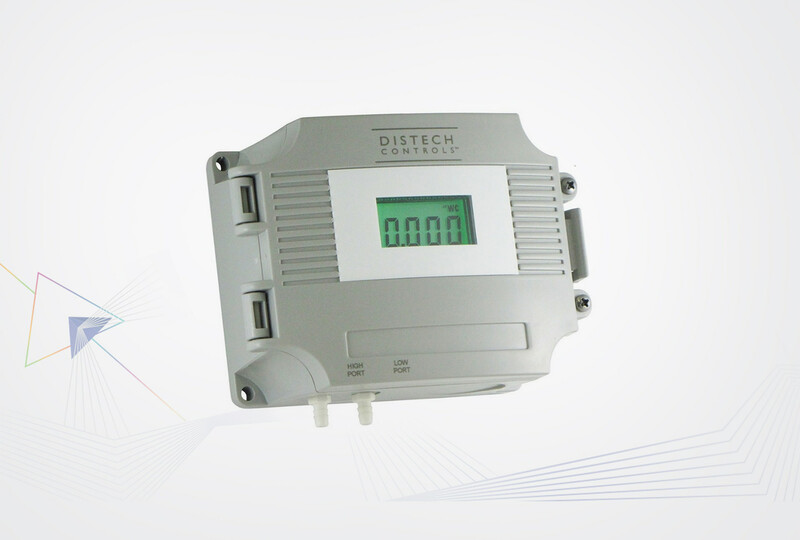 The PS-LDP Series differential pressure transmitter is designed with dual sensors that enables it to accept high pressure ranges (5 Psi to 500 Psi). All models can handle overload pressure two times (2x) and burst pressure five times (5x) the maximum full scale range. 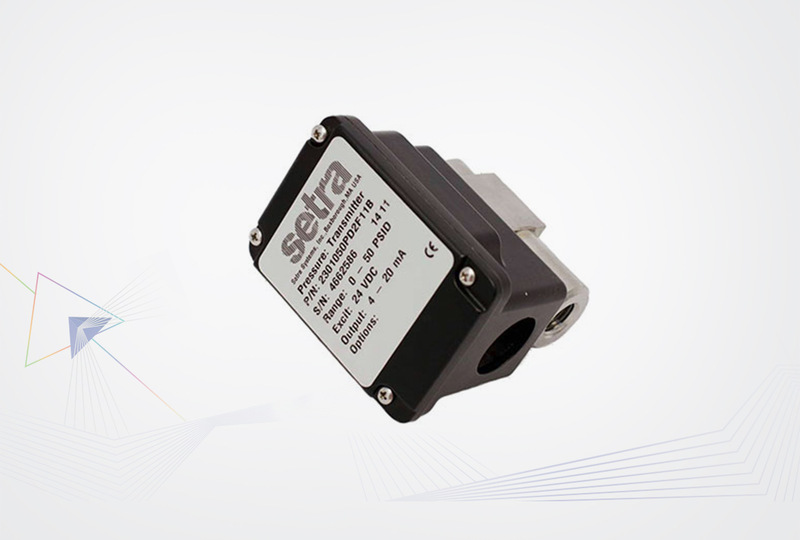 The PS-MRC Series is a multi-range low differential pressure transducer uses a dead-ended capacitive sensing element that requires minimal amplification and delivers excellent accuracy and longterm stability. The PS-MRC Series is a multi-range low differential pressure transducer uses a dead-ended capacitive sensing element that requires minimal amplification and delivers excellent accuracy and longterm stability. 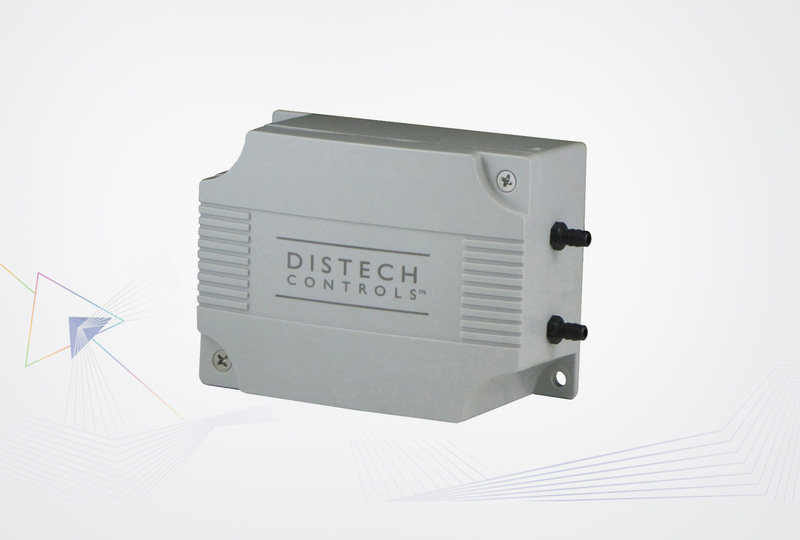 The PS-MRC Series is the industry's first multi-range sensor designed for critical environments. 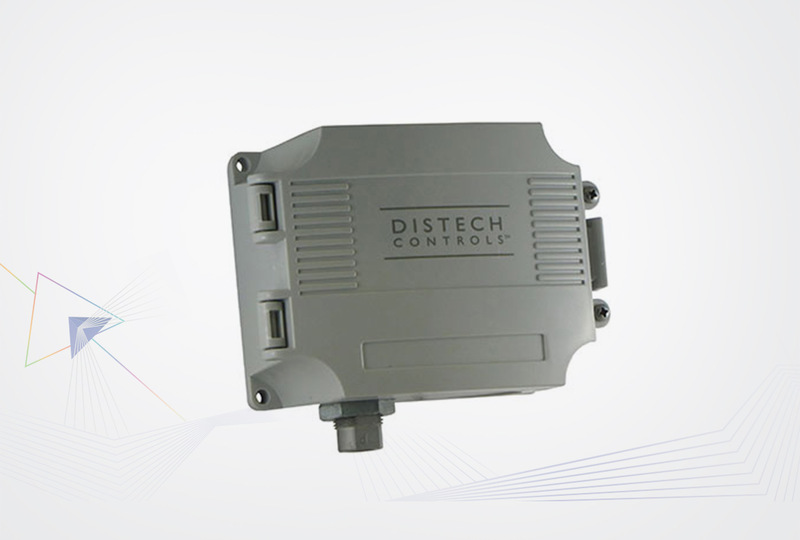 It is the only multi-range sensor available with ±0.5% FS accuracy and field selectable ranges down to 0.1” W.C., a requirement for critical applications. The PS-MRC Series has 4 selectable ranges and 3 selectable outputs, easily adjustable on the job with a flip of a switch or jumper. The PS-MRC Series is offered with 3 different housing configurations: Duct Probe, DINrail or Wall Mount and a universal design that incorporates all 3 configurations in one to address any installation changes on the job site. 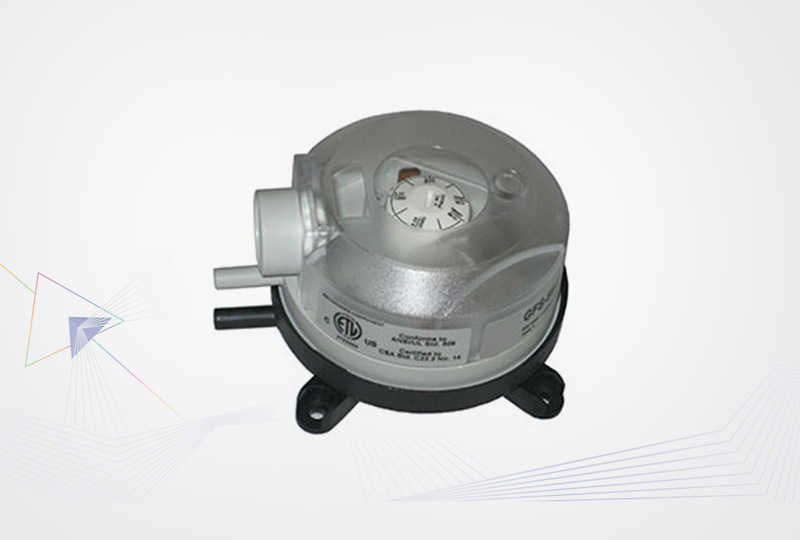 The PS-MRG Series is a differential pressure transducer. 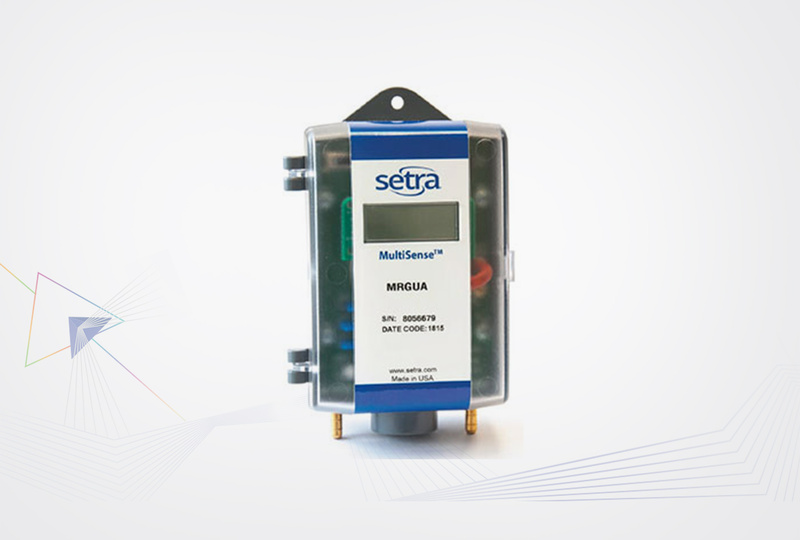 The PS-MRG Series is the ideal product for any contractor, combining the flexibility of a multi-range with the performance of a single range transducer. 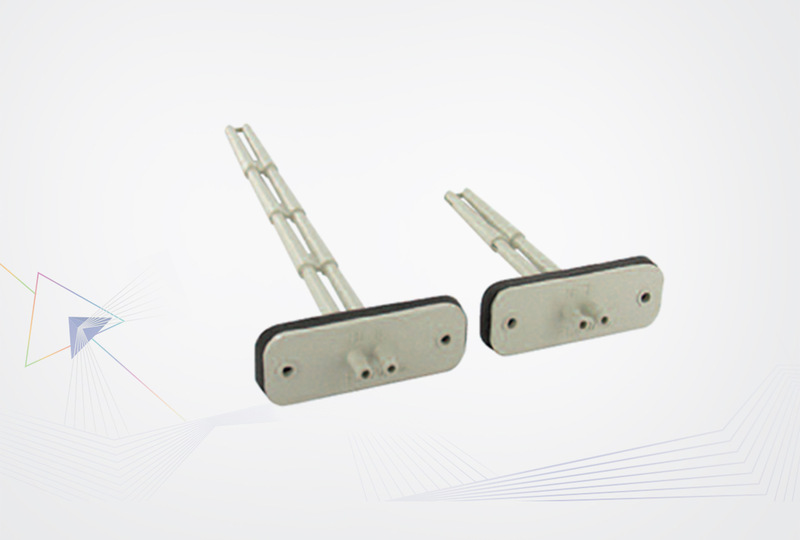 The PS-PAFS Differential Pressure Air Flow Sensor Probes are ideal for sensing differential pressure in the inlet section of variable air volume terminal units and fan terminal units. Units can also be used to sense differential pressure at other locations in the main or branch duct systems. 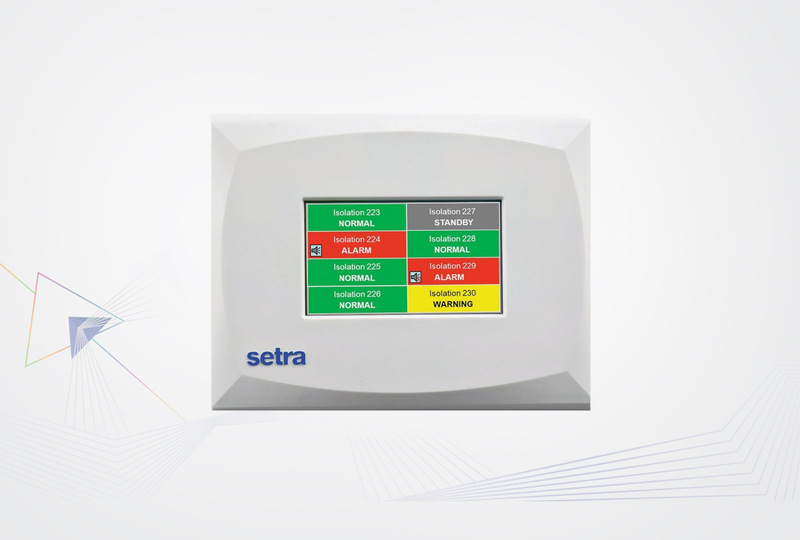 The Room Pressure and Condition Monitor utilizes highly accurate capacitance sensing technology to measure and display true low pressure differential. A room pressure monitor is employed to measure and alert the individual of any change in pressure - no matter how small.